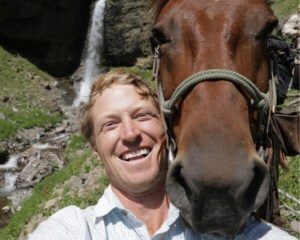 Ben Masters is a filmmaker, writer, and horse packer who splits his time between Bozeman, MT and Austin, TX. 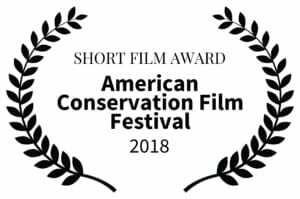 He is most known for Unbranded, a documentary in which he and three others adopted mustangs and rode from Mexico to Canada to inspire wild horse adoptions. 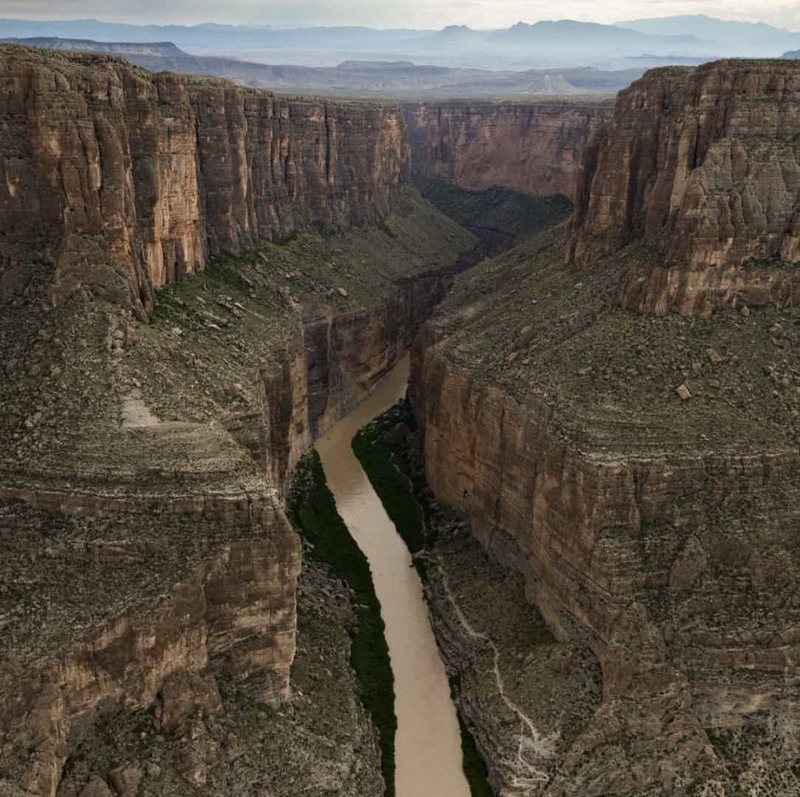 Masters studied wildlife biology at Texas A&M University, writes for National Geographic Adventure, Western Horseman, and is a published author. He is an award-winning film producer with Audience Awards at Telluride Mountainfilm, Banff International Film Festival, Hot Docs International Film Festival, the Equus Film Festival, and others. Ben was ACFF’s special guest at our 2016 Spring Fundraiser where he introduced and discussed his film, Unbranded.